This autumn, the Van Gogh Museum will host a unique exhibition: ‘Gauguin and Laval in Martinique’. 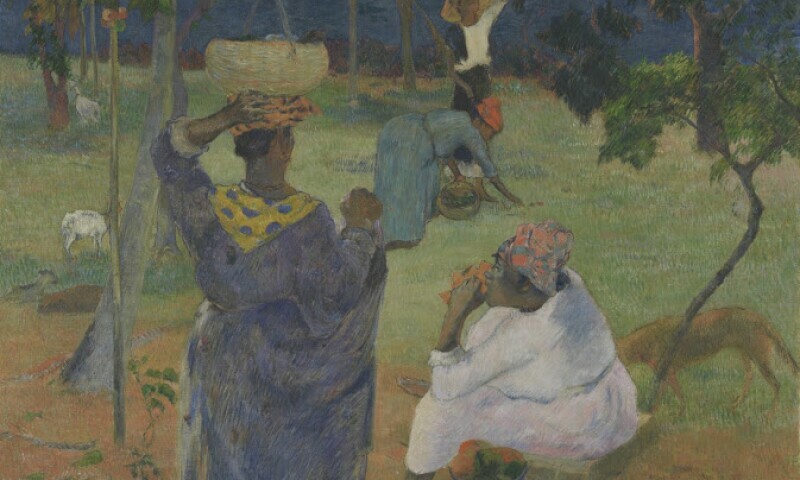 In 1887, friends and fellow artists Gauguin and Laval lived and worked on Martinique. This is the first exhibition to unite the colourful works that they created on the island. Discontent with the decadent Parisian way of life, Paul Gauguin (1848-1903) and Charles Laval (1861-1894) escaped to the exotic Caribbean island of Martinique. In the short time that they stayed on the island, they created a series of exquisite artworks. The trip had a huge impact on their further artistic development. Gauguin and Laval in Martinique will feature the warm, vivid paintings created by Gauguin and Laval on the island, alongside their outstanding preliminary sketches and large, elaborate pastels. The exhibition is unique, as this is the first time that these works have been displayed together.